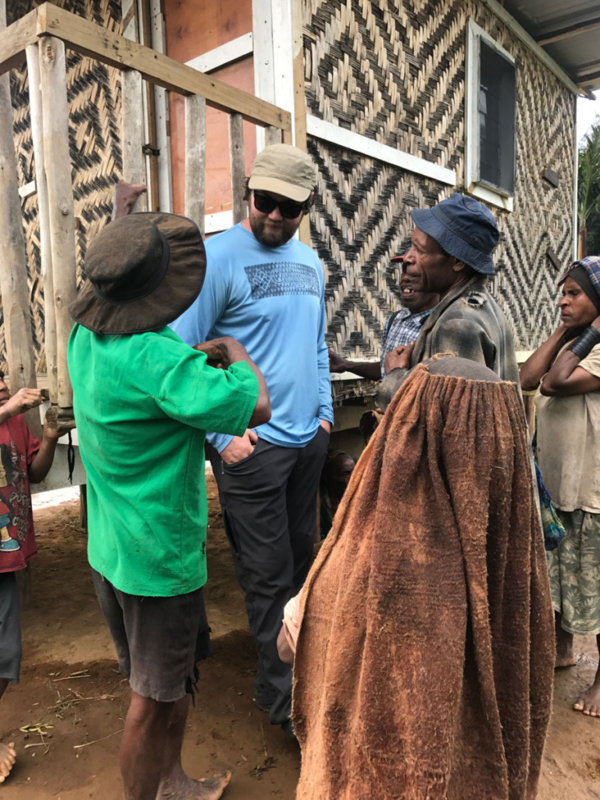 Our team had decided to pursue work among the Wantakia people group who live in Papua New Guinea’s central mountain range. 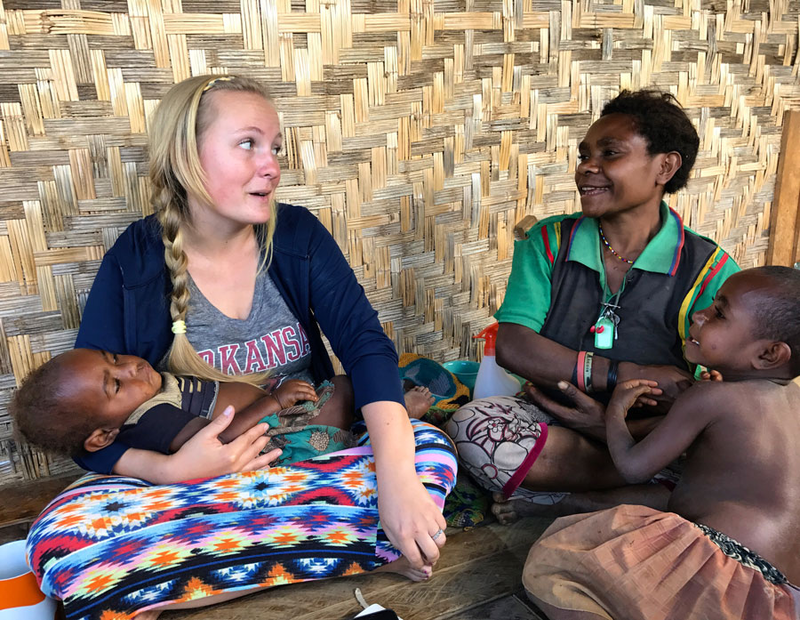 There hadn’t been any missionary presence in this particular group for more than 18 years, and the gospel had never been proclaimed in the heart language of the Wantakia people. The next step on the journey to a mature church in Wantakia was to execute a People Group Assessment Survey and decide which village would be most strategic to move into. 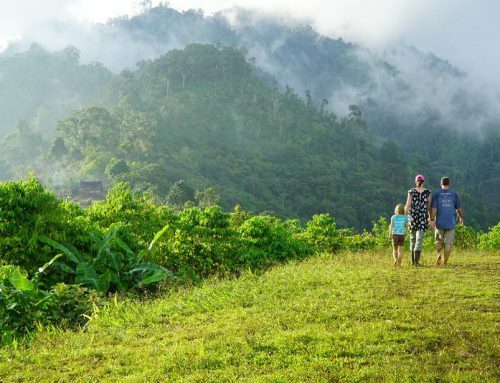 We made plans to hike to every village, record population information, assess linguistic ‘purity’ (were they speaking dialects or are other languages present?) and language vitality (were the children learning and speaking the vernacular or the trade language?). We also planned to assess inter-village social and leadership dynamics to accurately gauge the people group’s receptiveness to new missionaries coming to do this work. All this information would help us make a more informed decision before we moved in and built bush houses. This was first contact for our team! My flesh screamed, “Jack, you have to go on this survey, no matter what!” In reality, however, I was still learning the trade language, and my coworkers were already linguistically competent enough to do the PGA. I just wouldn’t have been capable enough to communicate. To have forced my way onto the survey team would have meant asking my team to wait a few months while I finished language study. Making the decision not to go on this trip meant giving up my own half-baked, romantic ideas of tribal “first contact” and trusting my teammates to do the job without me. But I was planning to work in the jungle with these men for the next decade or two, so if I couldn’t trust their judgment with the survey, what would that say about our team? I’m continuing to learn to think with a team perspective. I’ve come to appreciate the rare blessing of great teammates who maintain quality communication. In continually keeping those channels open and honest, they, too, put the team first. And yes, my trust was well-placed. The first people group assessment survey was followed by a second one. By then, I was able to join them. Ultimately a decision was made, and our team moved into Wantakia. 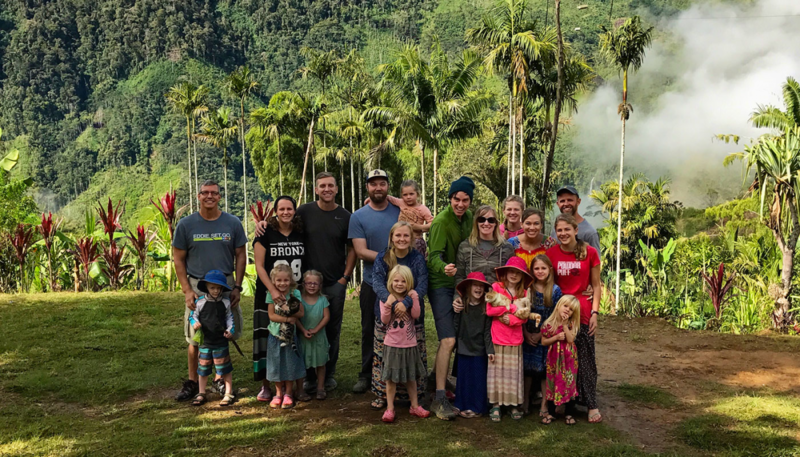 The most important thing I’ve learned is to ask the question, “What is best for the future church in Wantakia?” When our whole team approaches tough decisions with that mindset, it’s much easier to humbly come to consensus. Pray for the missionary team to the Wantakia people.